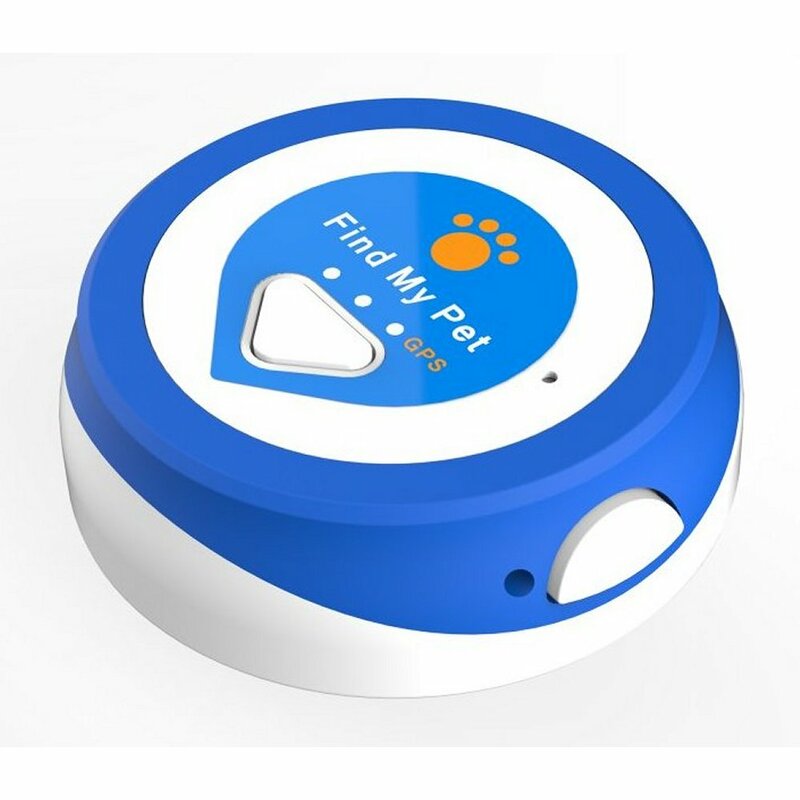 FIND MY PET NANO IS A GPS TRACKING DEVICE: To provide the MOST ACCURATE LOCATION it needs to be outdoors so it can connect with GPS satellites. If it loses contact with the satellites, it will use available Wi-Fi and Bluetooth signals and then finally cell phone networks to track and locate your pet. Our App will tell you if Wi-Fi or cell networks are being used to track your pet. 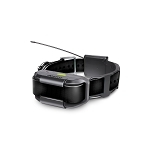 1 MONTH FREE SERVICE: You will be able to use this GPS pet tracker for the first month for free! After that, there’s a small subscription of $4.99 per month. Or choose a One-year plan for $4.17 per month or Three-year plan for only $2.75 per month to save even more! 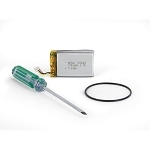 IMPORTANT: This is a GPS unit, it should be outside to receive the most accurate tracking and updates. Otherwise it will use Wi-Fi and Bluetooth signals to locate your pet. 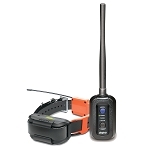 If these are not available it will use cell networks to give a general location of your pet. 100% Guarantee and Warranty. This is a high tech product and there is a learning curve. 99.9% of all customer concerns can be fixed with a call to customer service (see owners manual). 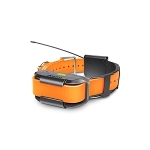 The Find My Pet Nano GPS Dog Tracker is the Smart Tracking Collar for tracking your dog, horse, cattle or almost anything you want to track and locate. 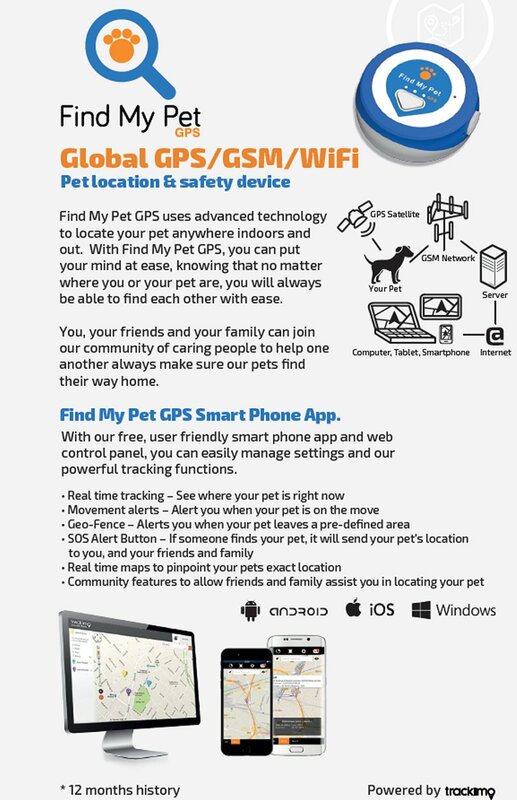 You will be able to check the location of your pet on your Smartphone using our App or on your computer web browser. 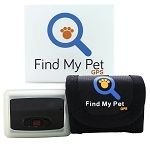 The Find My Pet Nano GPS Tracker uses existing cell phone networks to send information from the unit to the app. In the US, we use the T-Mobile network, and others, to provide cell coverage. 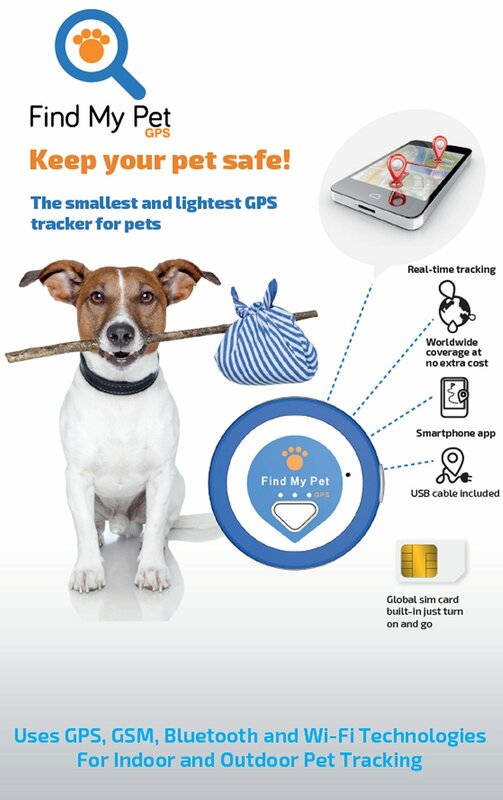 As long as one of the networks is available, your Find My Pet Tracker will work. Find My Pet should work anywhere your cell phone works but coverage cannot be 100% guaranteed. 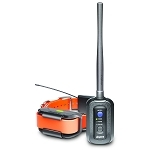 The amazing thing is your pet can be located anywhere in the world that it can connect to a 2G GSM cell network. See Coverage Map above for U.S. Coverage areas.